Summer shoes, make me feel fine, flowing like the jasmine in my mindddd. Sorry about that, I’m just planning a fictitious two week break away and it’s got me wondering whether taking five pairs of shoes on holiday is excessive? I mean unless you’re sitting by a beach for a fortnight a well rounded holiday deserves a handful (or should that be foot-ful?) of different shoes at your disposal. So here are five pairs of suitable summer shoes that I’ve hand picked (or should that be foot picked?) to take on my imaginary 14 day holiday. During which I won’t get sunburnt, contract any stomach based illnesses, run out of cash or be asked to leave any picturesque tavernas for singing inappropriate songs by the Macc Lads at 2AM. When you want to wear a tracksuit on the plane to stay comfy but worry that all that comfiness will be ruined by a heavy handed cavity search when you touch down at LAX then these Grandpro Stitchlite ones are the shoes for you. Made by Cole Haan they’re definitely trainers so will look spot on when paired up with a nice bit of Champion or Reigning Champ.Though they’re also expensive enough to make any customs officer worth his salt know that you’re only packing a bit of personal and not worth donning the latex gloves for. 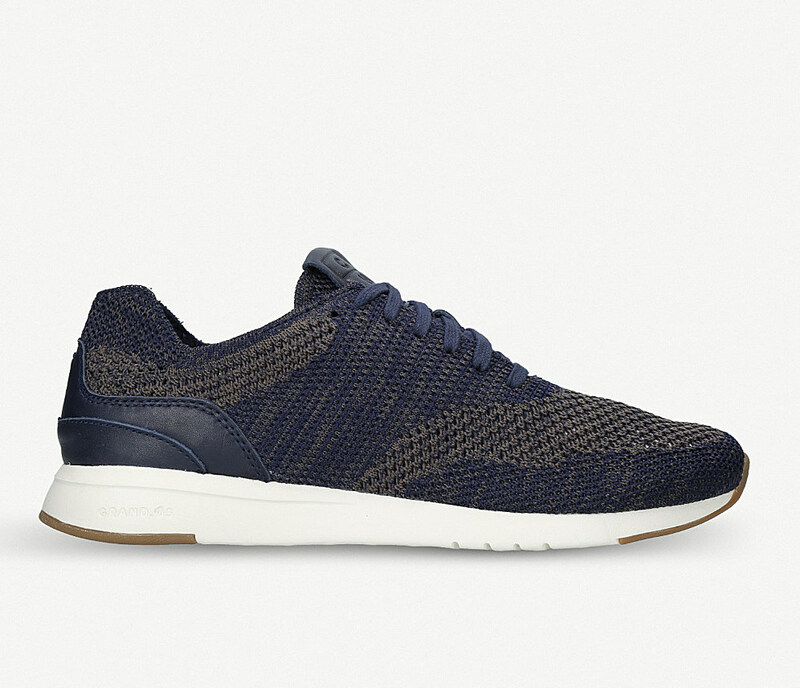 Buy a pair of Cole Haan Grandpro Stitchlite knit trainers here. Despite their name these dreamy looking Spring Court G2s couldn’t be any more summery unless they had one of those little cocktail parasols sticking out of them. 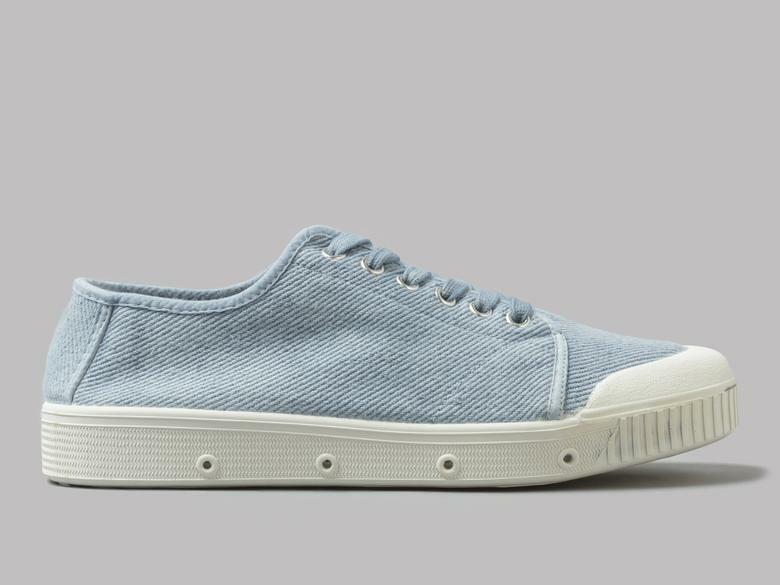 The lovely washed out blue twill uppers and those clean white rubber soles are like the colours you seen when looking up at the sky from a sun-lounger when you’ve got loads of sweat/ambre solaire in your eyes. They’ll also come in hand when you muster up the energy for that game of tennis with the ridiculously attractive French girl who challenged you to a game at the breakfast buffet. Buy a pair of Spring Court G2 here. With these classic Sebago Docksides you’ll have the sand beneath your feet even if you’re miles away from the beach. Alright it’s not actual sand but that’s what the lovely beige camel coloured suede they’re made of reminds me of. They’re equally at home away from the sea shore too. As thanks to their 360 degree lacing system these shoes will be staying firmly on your feet no matter how many times your mates dangle you over the side on that boozy pirate ship excursion you foolishly booked yourself onto. 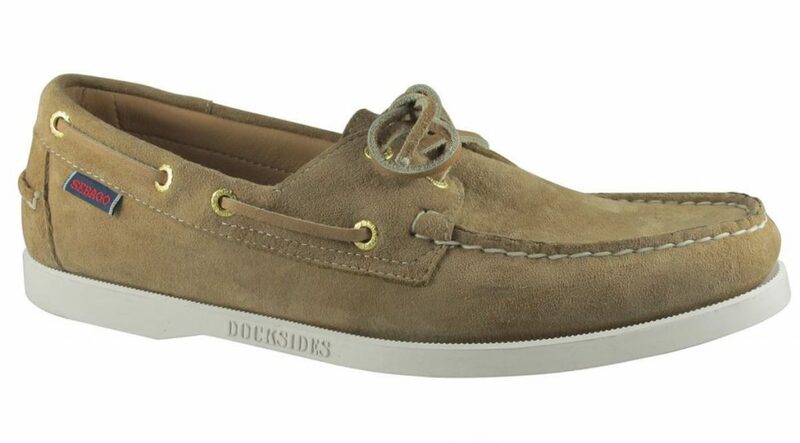 Buy a pair of Sebago Docksides here. 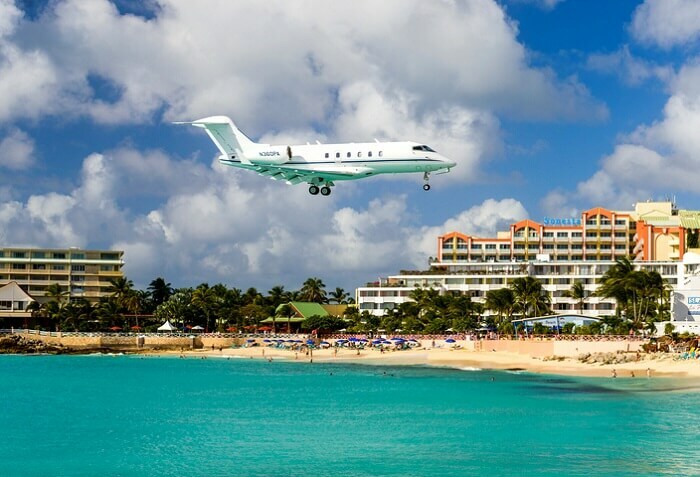 It’s all good and well sitting around all day whilst stuffing your face with exotic delicacies and polishing off glass after glass of the local hooch but every holiday should make some time for a bit of exploring. Whether you’re off up a Volcano or pounding the pavements on a city tour, these Ax-Eon Army Runners from Palladium will see you right. Or if you’re at a festival they’ll fit right too, whether it involves your one-man tent or an absolute banger getting pitched up. 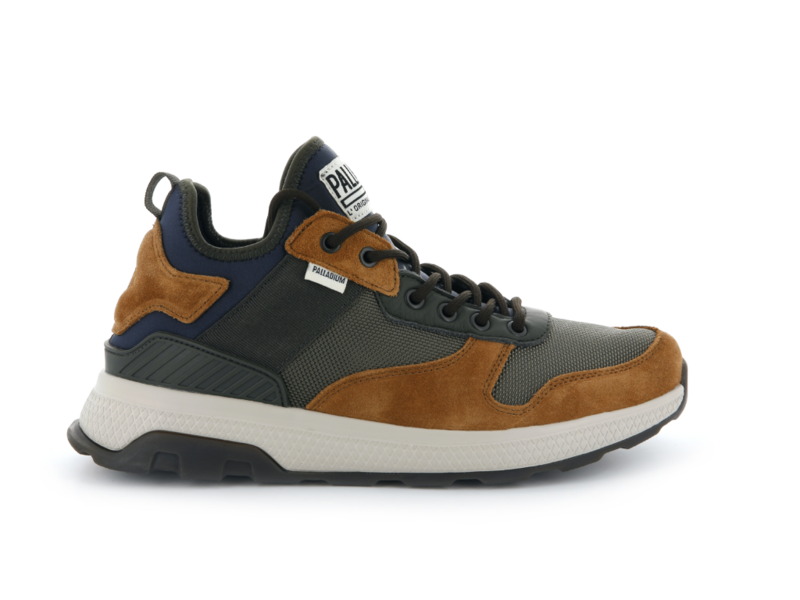 Buy a pair of Palladium Ax Eon Army Runners here. There’s nothing better than feeling the wind/sea/sun gently caressing your size 9s but there’s also nothing worse than a badly made, cheap pair of sandals. Straddling this strappy divide can be a tricky process so it’s best to play it safe and go for something Japanese with a vibram sole. 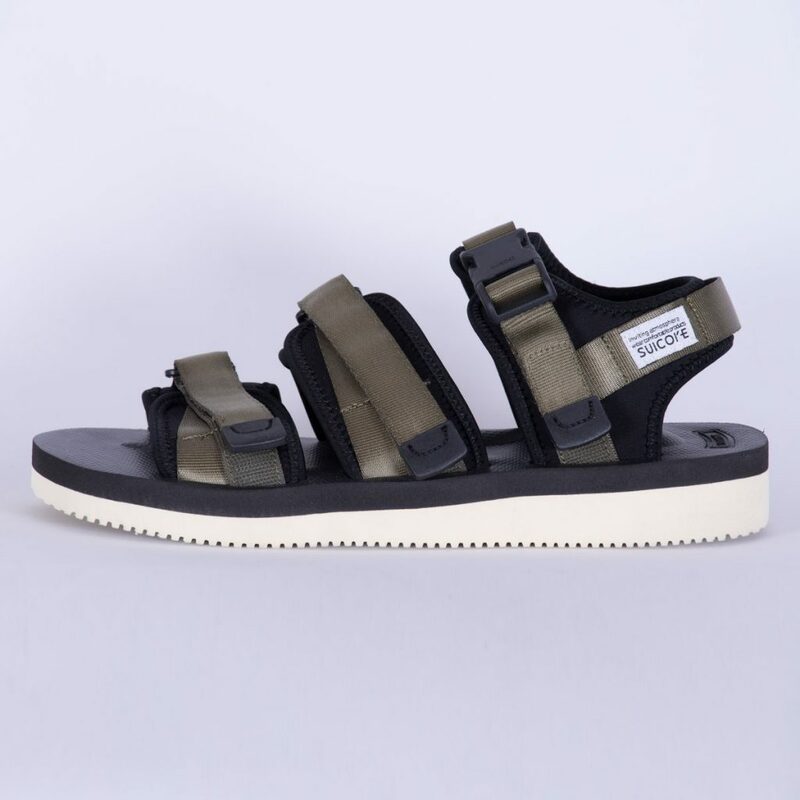 Suicoke sandals are what you’re looking for, they’re the kind of sandal you wouldn’t be surprised to see in a modern art gallery, whether that’s on a cool looking tourist or placed on a minimalist white plinth with a name card saying ‘Sandal no. 1’ underneath it. Buy a pair of Suicoke GGA-V Sandals here.